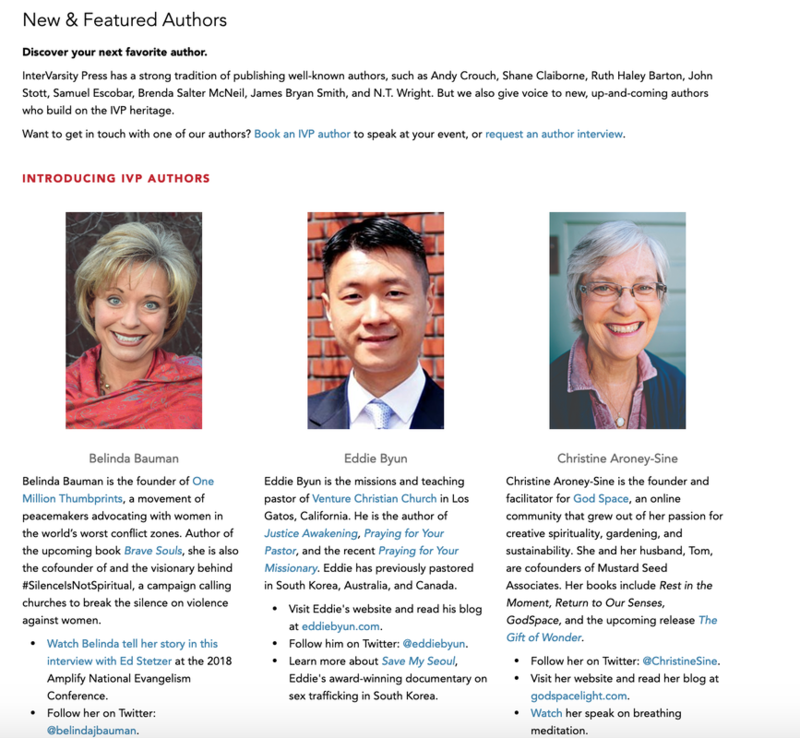 ​Honored to be featured on the InterVarsity website for new and up-and-coming authors. Always thankful for IVP's support. It was an emotionally challenging week with the loss of my friend Craig, but still thankful for my time at Urbana. What a blessing to see over 10,000 university students gaining God’s heart for the nations. 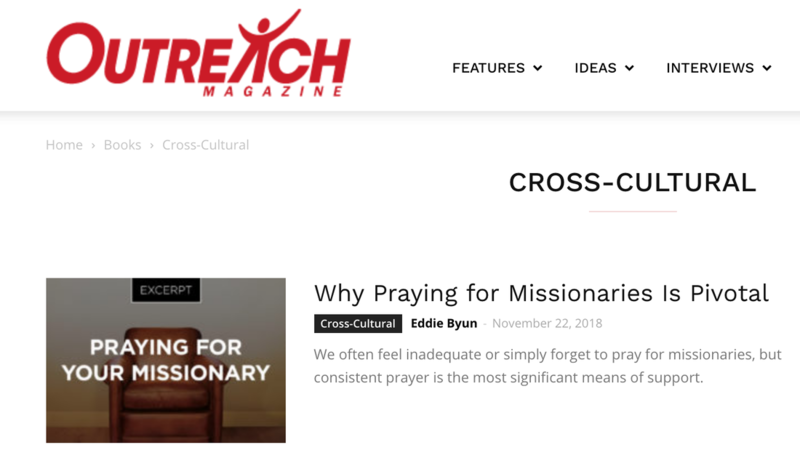 Excerpt of Praying for Your Missionary featured in Outreach Magazine. 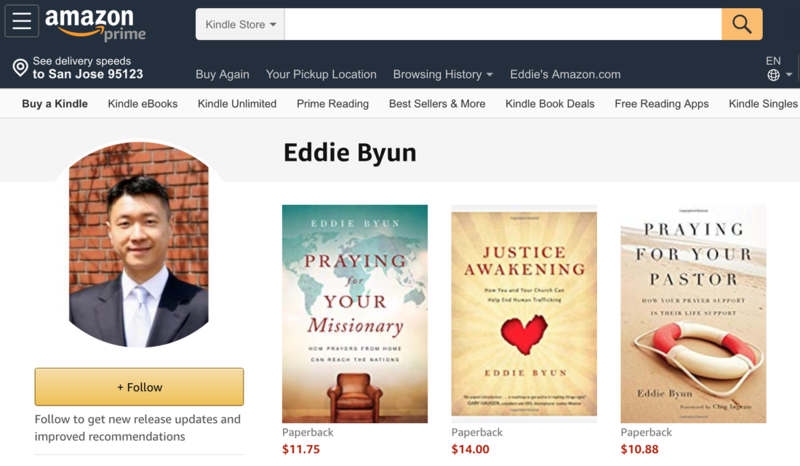 For your holiday shopping, consider giving the gift that will help increase prayers and blessings for the nations, for churches, and for justice. My books are currently discounted for a limited time. 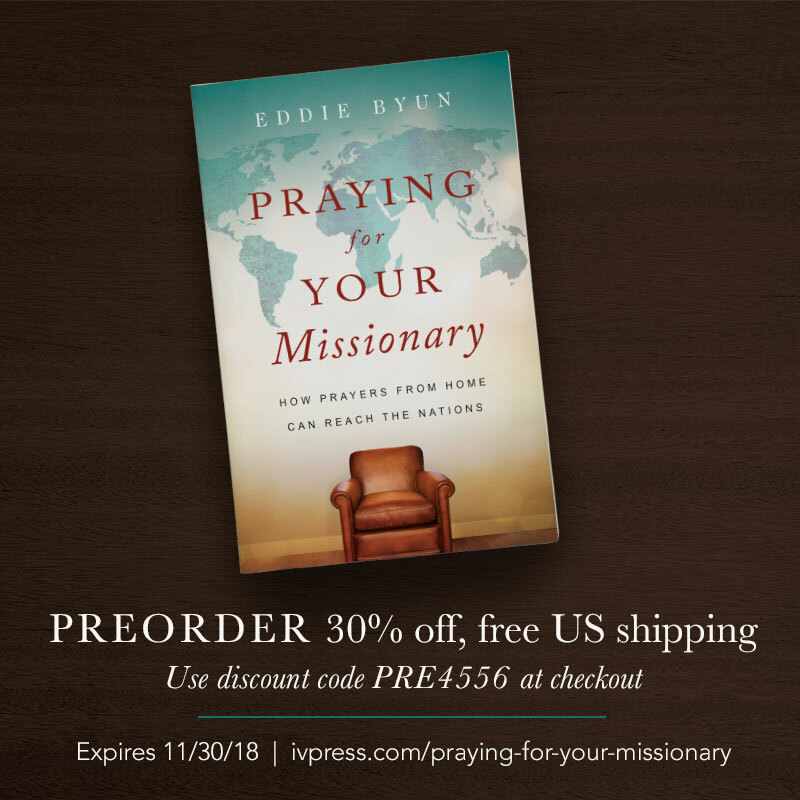 I'm excited to announce that my next book, Praying for Your Missionary is now available for pre-order at a discounted rate! I found out that the amount sold during pre-order is a key factor that major bookstores (like Barnes and Nobles) look at to determine if they will carry the book in their stores. 2. Share this link and help spread the word. 3. 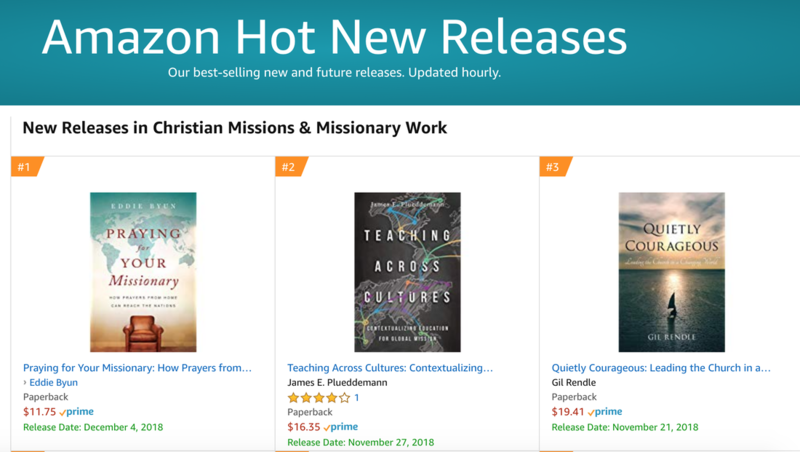 Pray for God to use this book to increase prayers for missions and missionaries all over the world. May the increase in prayer lead to an increase in people knowing the name of Jesus, may all the people groups in the world know Him, may the return of Jesus happen soon, and may we all go home. Wish Yuna Kim could competing in this Olympics.